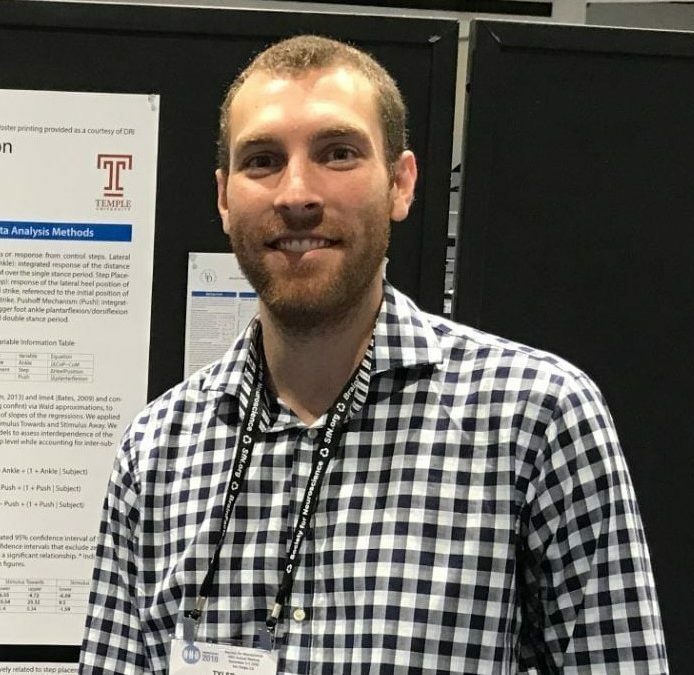 On the first week of April 2019, Tyler Feltrow has successfully defended his dissertation. His dissertation title was “Control of balance during locomotion” and the goal of his research was to provide a basic understanding of how the healthy human nervous system regulates balance to successfully stay upright while moving through the environment. The knowledge gained from this research will allow identification of changes in the balance mechanisms observed in populations with diminished balance control and create an avenue for intervention in modifying the use of specific balance mechanisms.